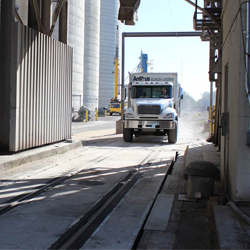 Whether you need to weigh rail cars when they are stopped or as they move across a scale, METTLER TOLEDO has a reliable solution for you. We can also upgrade your older rail scales with the newest weighing technology to ensure your weighing accuracy or even add a truck scale to your rail scale. 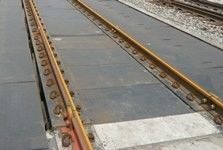 We know that your rail scale weighing needs are unique and we've got a solution to match or we will create one for you. 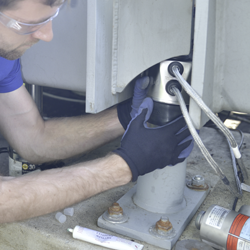 You can count on us to provide the accuracy and reliability our customers have come to expect. Meet multiple vehicle weighing needs in one scale to save space and money. 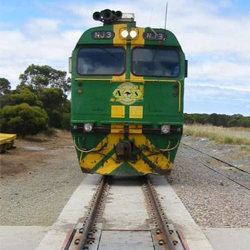 Rail weighing systems can be complicated. From static weighing to in-motion, coupled or un-coupled, varying car lengths, concrete or steel deck options and the task if integrating the scale in to your current operational flow - the process can be overwhelming. Luckily the engineering experts at METTLER TOLEDO take a consultative approach to all projects - assisting you from start to finish to ensure satisfaction. Traditional static weighing of rail cars required manual uncoupling, positioning and weighing of individual railcars. 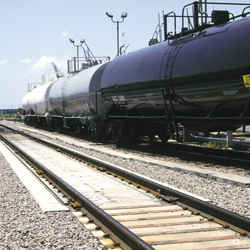 Not only does this result in potential delays for time sensitive shipments and increase operational costs, it also adds potential hazards due to additional railcar handling required for static weighing operations. This brochure details how an unattended terminal can solve these common problems.